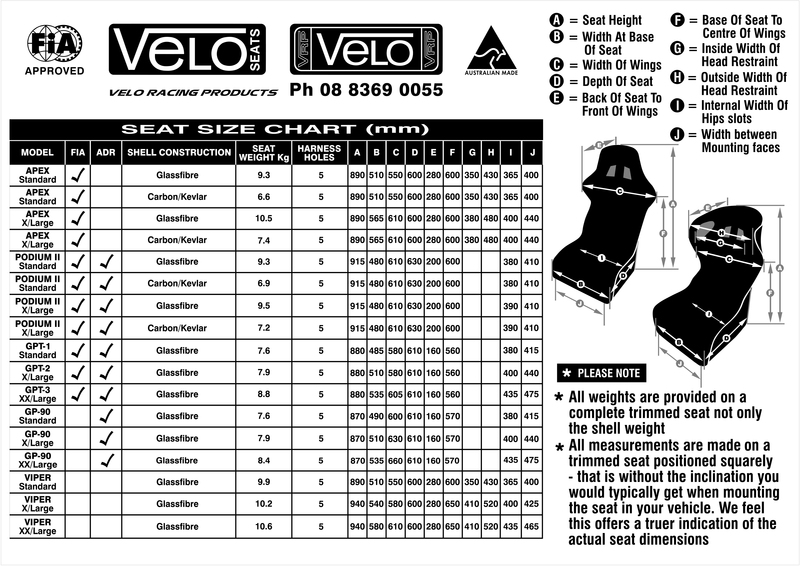 The all new VELO Podium II XL has been developed following the feedback received from the very popular original Podium. Slightly wider in the hip area for greater comfort. 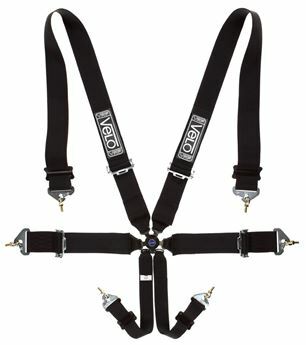 Its deep sided construction featuring extra high bolsters ensures maximum support. It has also gained in rigidity through the utilisation of new sandwich construction techniques. 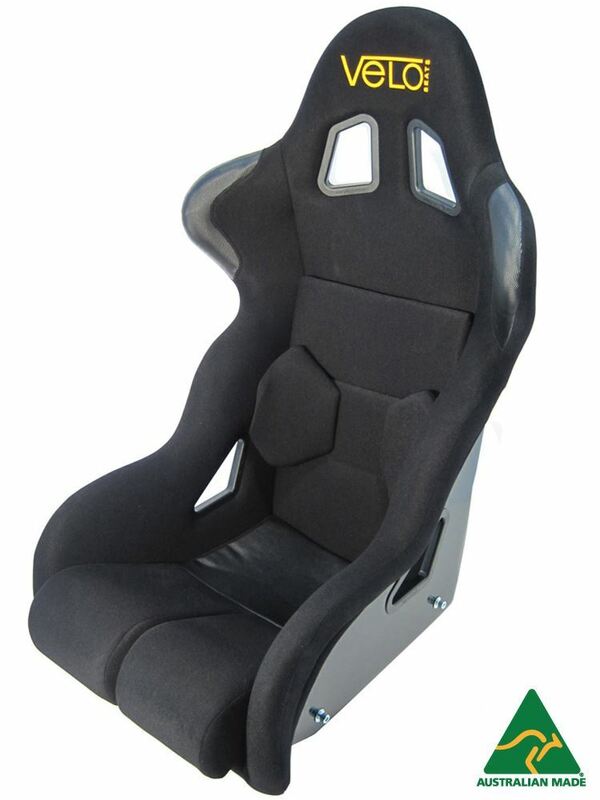 This seat is able to accommodate a wide range of driver and co-driver sizing and is also equipped with removable insert cushions and adjustable padding.